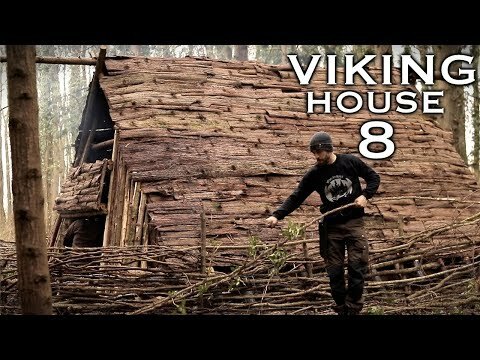 We continue with building our bushcraft viking house in the woods. In part 8 we focus on building the perimeter wall by weaving sticks together. 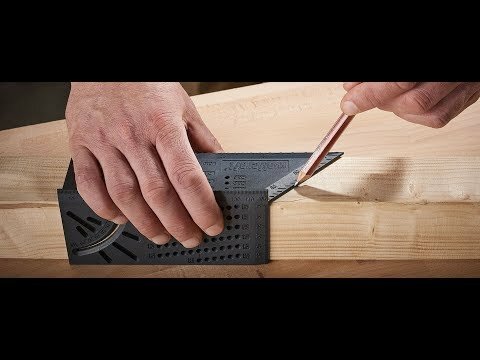 Viking shields have been something that you have wanted us to make for a while. So we show you how we made a decorative viking shield using free, cheap, recycled materials. We also build a wood mallet from cherry wood and cedar.